Tawow! Welcome to beautiful Northern Saskatchewan! 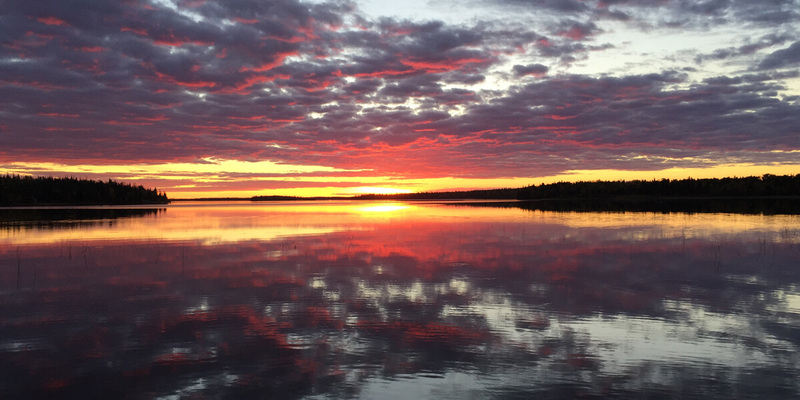 At Twin Bay Resort, enjoy the peace and quiet of Northern Saskatchewan. Take in the beautiful Canadian surroundings from our modern lakefront cabins, screened-in gazebo, and restaurant . Our legacy at Twin Bay Resort is built upon strong Cree values of sharing and managing our lands and natural resources. When you stay with us, indulge in fishing and quality time spent with family and friends, and the tranquil environment of our northern resort. Enjoy a multiple array of beautiful sunsets at Twin Bay. There are many talented artists and crafts people in the community who create some of the most beautiful work in the north. We are proud to promote their work at Twin Bay Resorts. Items available include beaded purses, slippers, gloves, birch bark baskets, wood carvings, card holders, earrings, etc. (specific orders can be arranged upon request). 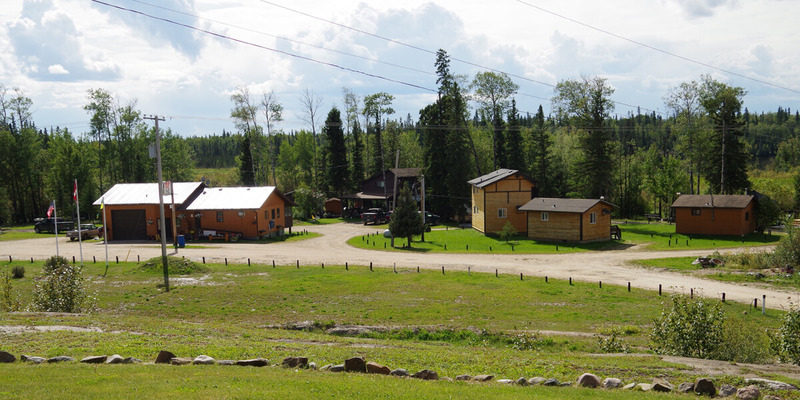 The Twin Bay Resort is located 323 km NE of Prince Albert via the historic 106 Hanson Lake Road. Turn north at Highway 911 to Deschambault Lake, driving 28 km to reach Twin Bay. 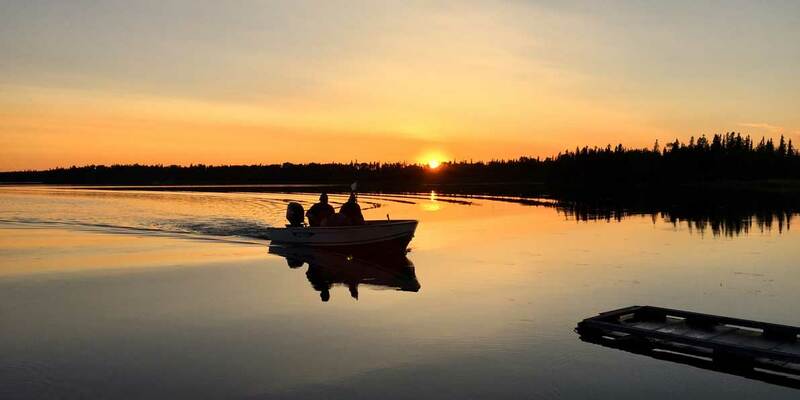 Your drive here takes you through breathtaking wooded highlands and some of the most scenic lakes in Northern Saskatchewan. Hanson Lake Road is paved, and Highway 911 is an all-weather gravel road. Twin Bay Resort is located on the beautiful northern end of Deschambault Lake. Twin Bay Resort is open year round with self-contained, winterized, light house-keeping cabins. There is access to good ice fishing locally and in the outlying lakes. Please schedule your stay ahead of time if you plan on visiting us in the winter! If you would like to request more information and book your getaway, be sure to contact us today.